We are the leading chiropractic health professionals and are dedicated to helping you achieve your wellness objectives. Neil Kosin D.C. & Ivan Kosin D.C. are committed to bringing you better health and a better way of life by teaching and practicing the true principles of chiropractic wellness care. Patients seeking treatment at either location are assured of receiving only the finest quality care through the use of modern chiropractic equipment and technology. 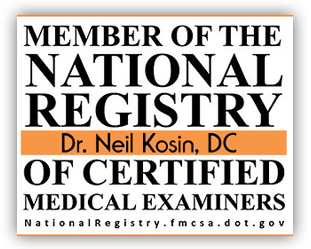 Neil Kosin D.C. & Ivan Kosin D.C. and the staff have a genuine concern for your well-being! If you are new to our website, please feel free to discover and learn about chiropractic wellness. If you are interested in starting your journey towards wellness please call 732-409-7774 or 908-753-5454. 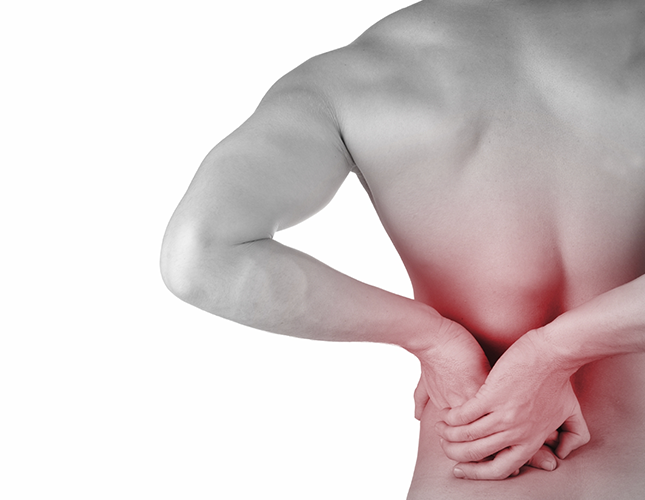 We treat back pain, sports injuries, strains, tissue injuries, and stress conditions. We always have the patient’s well-being as the highest priority and assure you of our commitment to your health. Neil Kosin was born in Brooklyn NY. 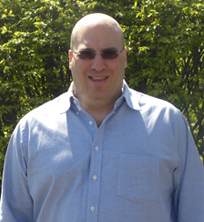 He graduated SUNY Albany in May 1983 with a BA in Psychology. Neil became interested in pursuing a chiropractic career after sustaining an upper back injury and visiting a local chiropractor that lived and practiced on his home block. After experiencing first hand relief from a chronic back problem he decided to switch careers. He graduated National College of Chirorpractic in April 1991. 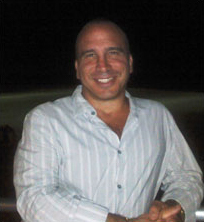 In 1996 he and his brother Ivan Kosin opened Kosin Family Chiropractic Center, LLC serving Freehold, Howell and surrounding communities. In 2008 his office relocated into Freehold Boro to serve more patients providing ample parking with easy accessibility. Neil Kosin’s philosophy is simple: Give people quality care at affordable fees. And let my hands do the talking. After 20 years of practice we have a strong word of mouth referral practice with satisfied patients returning and bringing in their families. Patients don’t receive the conveyor belt mechanized care they might have received in the past. After listening to the patient during the consultation and exam treatment plans are customized to address their needs. For people unfamiliar with chiropractic care we want their first encounter to be a positive experience. Too many people have been robbed the miraculous results that chiropractic care may provide due to an unfavorable first experience or unreasonable expectation. Doctors of chiropractic are educated as primary-contact health care providers, with an emphasis on diagnosis and treatment of conditions related to the musculoskeletal system (the muscles, ligaments and joints of the spine and extremities) and the nerves that supply them. Educational requirements for doctors of chiropractic are among the most stringent of any of the health care professions. The typical applicant for chiropractic college has already acquired nearly four years of pre-medical undergraduate college education, including courses in biology, inorganic and organic chemistry, physics, psychology and related lab work. Once accepted into an accredited chiropractic college, the requirements become even more demanding — four to five academic years of professional study are the standard. Doctors of chiropractic are educated in orthopedics, neurology, physiology, human anatomy, clinical diagnosis including laboratory procedures, diagnostic imaging, exercise, nutrition rehabilitation and more. Because chiropractic care includes highly skilled manipulation/adjusting techniques, a significant portion of time is spent in clinical technique training to master these important manipulative procedures. The doctor evaluates each patient’s unique spinal problem and develops an individual course of care. The resulting recommendations are based upon years of training and experience. 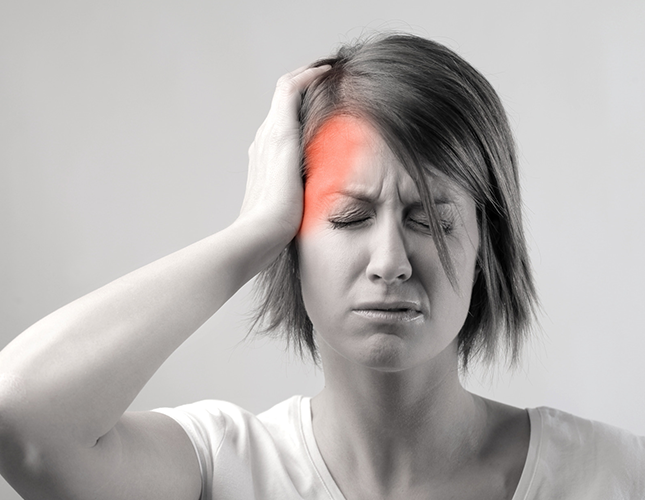 Some patients who complain of headaches may actually have a lower back problem that is causing a compensation reaction at the base of the skull. Other patients may be experiencing numbness and tingling in their fingers, when the actual problem is in the neck. Every patient presents a uniquely different spinal pattern. Patients notice that their chiropractic care is delivered with confidence and precision. Each visit builds on the one before. And while visits may seem similar, each patient’s care is uniquely different from every other patient. Chiropractic is widely recognized as one of the safest drug-free, non-invasive therapies available for the treatment of back pain, neck pain, joint pain of the arms or legs, headaches, and other neuromusculoskeletal complaints. The risks associated with chiropractic care very small. Many patients feel immediate relief following chiropractic treatment, but some may sometimes experience mild soreness or aching, just as they do after some forms of exercise. 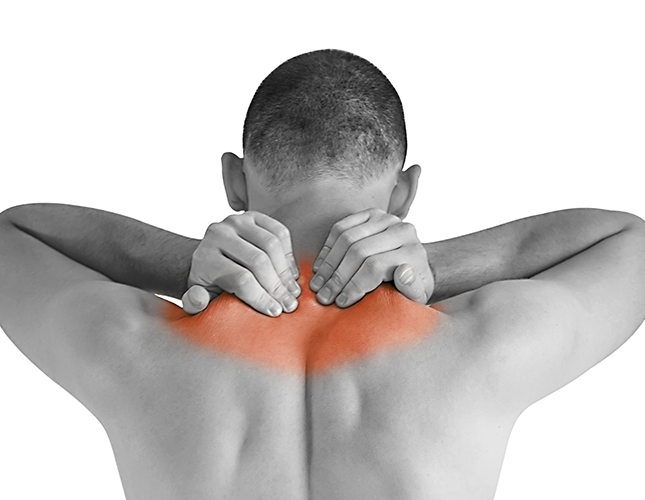 Current literature shows that minor discomfort or soreness following spinal manipulation typically fades within 24 hours. I understand how some people would come to think that chiropractic care could be addictive, after all, almost all medications that people get from their medical doctors for pain is addictive. I suppose that if you are in pain, are concerned about the addictive nature of the medications that you have taken in the past, and are going to the chiropractic for the first time that you may think that chiropractic care for pain may be addictive as well. I can assure you that chiropractic care is not addictive but feeling good can be as powerful as an addiction. There are certain people that are more “in tune” with their bodies than others. Restrictions in joint motion and flexibility typically occur slowly over time and are not normally perceptible. Once these people start care they experience full, free range of motion of their joints without neck pain, back pain or headaches – and they like it. After formal care ends, a percentage of these people notice when their joints begin to lose their range of motion. Since they felt better under chiropractic treatment, they like to continue their care simply to feel better. This is about as addictive as chiropractic care can be. It is really no different from those who exercise and/or diet and feel better and therefore continue with their plan. Yes. It’s an unfortunate fact that up to half of those who had spinal surgery discover a return of their original symptoms months or years later. They then face the prospect of additional surgery. This too common occurrence is known as “Failed Back Surgery Syndrome.” Chiropractic may help prevent repeated back surgeries. 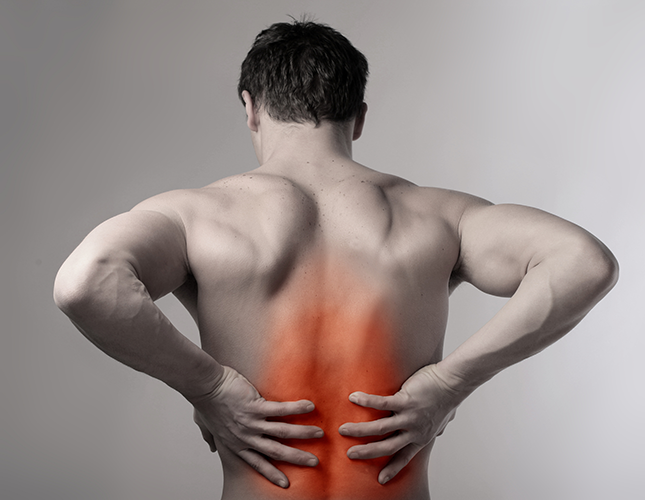 In fact, if chiropractic care is initially, utilized back surgery can often be avoided in the first place. No, it doesn’t. Chiropractic is not a cure-all for all diseases. However, Chiropractic care is more than just a solution for back pain and neck pain. It is successful with a wide variety of health issues because a side benefit of an adjustment is improved nervous system function. If your nervous system is functioning optimally, so will the rest of your body, including your immune system. The interesting part of Chiropractic is the “side benefits” of the Chiropractic adjustment. Many patients who present with neck and back pain often report back that not only did their back pain go away, but they were able to breathe better, or they began using their inhalers less often, or their high blood pressure decreased, or their headaches went away, or they were using less ibuprofen. Not only is it safe to visit a chiropractor during your pregnancy, it’s also highly beneficial. Getting regularly adjusted while pregnant is a great way to relieve the added stress on your spine that comes along with the weight gain. It can also prevent sciatica, the inflammation of the sciatic nerve that runs from your lower back down through your legs and to your feet. It’s also important to maintain pelvic balance, which is oftentimes thrown off as your belly grows and your posture changes. Besides making you feel better during pregnancy, getting regular chiropractic adjustments can also help control nausea, prevent a potential C-section, and has even been linked to reducing the amount of time some women spend in labor. 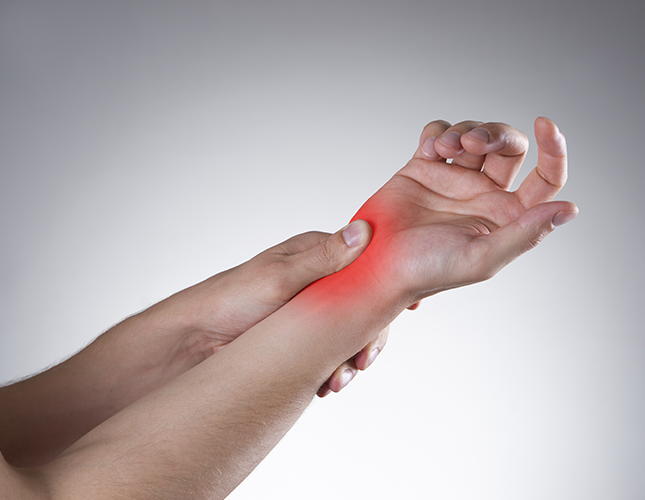 In order to properly diagnose a patient’s condition, x-rays are commonly taken. These x-rays are used to check vertebral alignment, disc degeneration, arthritis, proper curvature, scoliosis, and other serious pathology. Many chiropractors use x-rays to document a patient’s progress as well. Don’t just take our word for it. Hear what these patients have to say about us.